Dept to Jammu by Swaraj exp at 7.55 from Bandra T.M/ or any other train. O/N journey. Arr. in Jammu at 15.00 hrs in the evening and o/n stay at Jammu. Morning dept to Srinagar and O/N stay at the Hotel in Srinagar. Morning after B/F dept to Kargil on the way see Drass Valley (This Valley is famous as the second coldest inhabited place in the world). 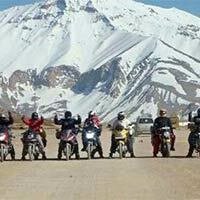 You can have spectacular view of Kargil War famous Peaks Tiger Hill and other war Peaks from Vijay Memorial hall. O/N stay at Hotel in Kargil. Morning after breakfast dep to Ule on the way see local monasteries and stay at Ule in tent. After B/F depart to the beautiful village of Alchi. Enroute visit Pathar Sahib Gurudwara and Hall of Fame Museum.On arr, check into your hotel for lunch. 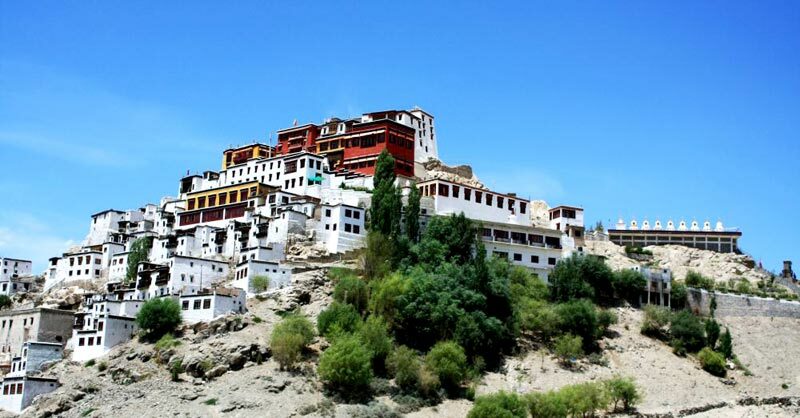 Post lunch, drive to Lamayuru and visit the old monastery and O/N at Leh. After B/F drive to Nubra Valley via Khardongla Pass. 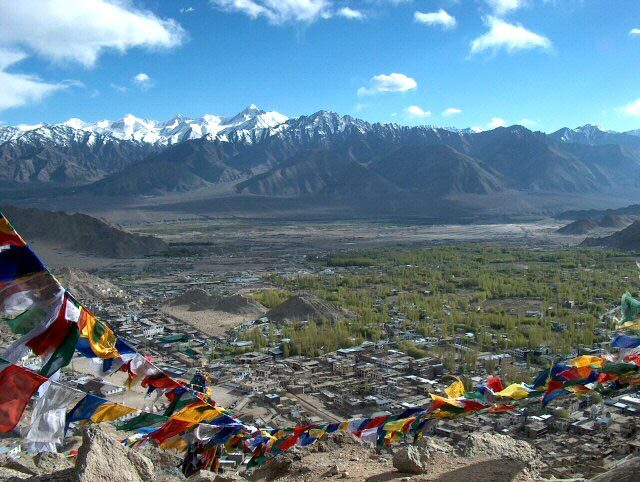 In the afternoon visit White Sand Dunes Camels, Hunder & Dixit Monasteries. O/N stay at the deluxe camp. Morning after B/F visit samstalling Monastery. In the afternoon drive back to Leh. Evening free for personal activities. O/N stay at Leh. 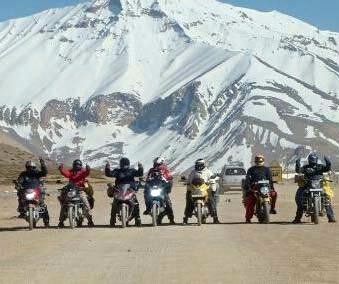 After B/f, leave for Pangong Lake at 14, 500 ft. via Chang La (17,350 ft. third highest motorable road in the world.) Reach Pangong Lake, the highest salt water lake in the world, two countries India (25 %) and China ( 75 % ). Enjoy the beauty of the lake while appreciating the changing colours of its fascination waters. Proceed to Leh and O/N stay. Leave for Sarchu/Keylong by early morning, passing through Skyangchu Thang (Biggest and Highest Plateau on Earth on Stretch of 42 Kms), Tanglang La Pass 17,585ft and Indus Valley. And through Nakeela and Lachangla Pass16,617 ft. Arrive at Sarchu /Keylong by evening. Overnight stay at the Hotel. Leave for Manali by early Morning, through Rohtang Pass (13050 ft), Lahaul Valley, Tandi, Keylong, Jispa, Baralacha Pass(16020 ft). Arrive at Manali. Overnight stay at Hotel. Morning after B/F dept. to Chandigarh around at 08:00 & on the way see Kulu Valley. Arrive in Chandigarh at 19:30. Overnight stay at Hotel. Morning after B/F dept. TO Mumbai by Paschim Exp at 11:20. O/N journey. Arrive in Mumbai at 14:45. Tour ends.